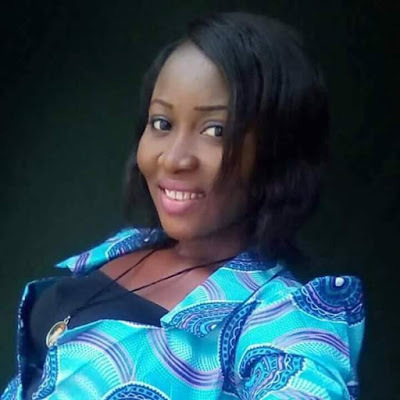 Photos have emerged of Sister Uchenna Obuna who was one of the victims killed by gunman at St Philip's Catholic Church,Ozubulu. 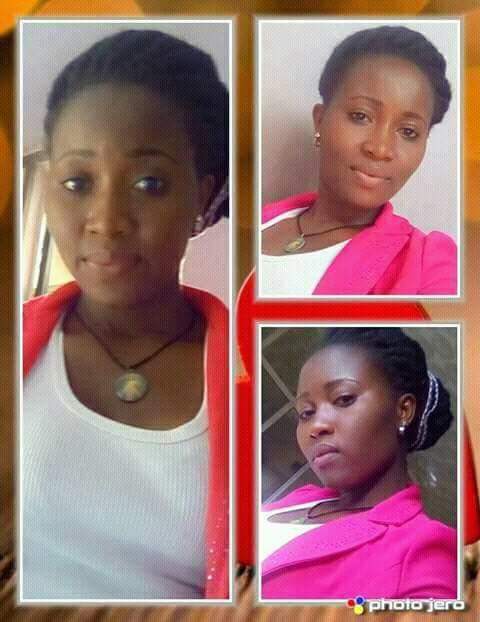 Her friends took to Facebook to mourn her. This is really bad,God will fight your battle sweetheart.